The “Memory Lab” is a community art installation that provides visitors with an outlet to express their innermost conflicts. The empty jars on the shelves contain the memories of conflict in the lives of our visitors. Conflictorium. 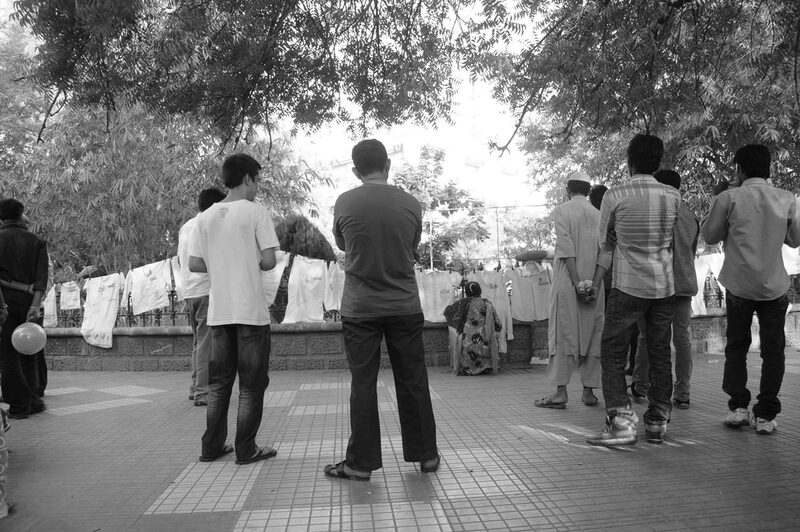 Photo Credit: Tathya Macwan. 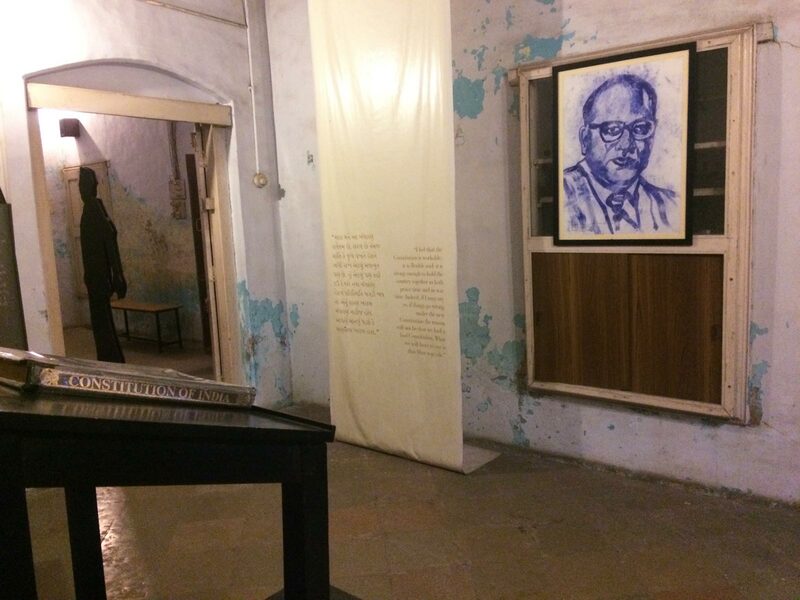 “Empathy Alley” is comprised of life-size silhouettes of political figures such as Gandhi, Mohammed Ali Jinnah, and Indulal Yagnik. 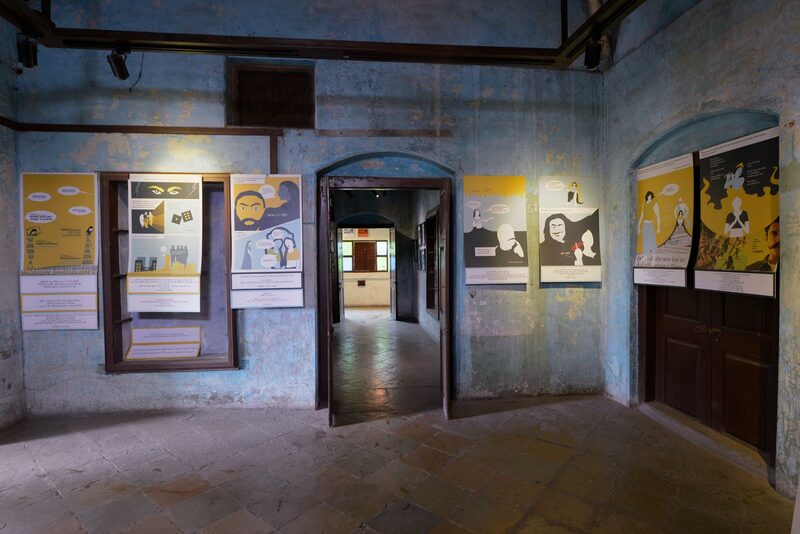 Each figure links to a speech in the original voice, expressing the ideology of each leader in independent India. 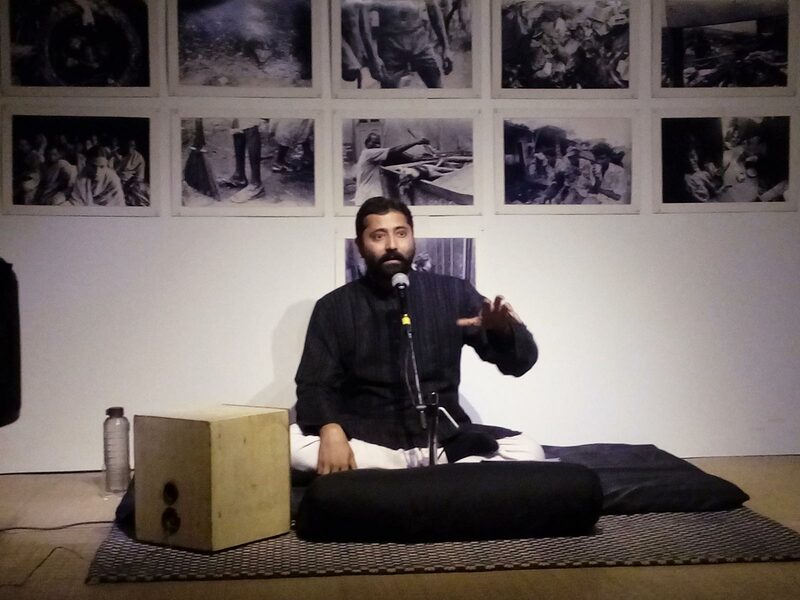 Photo Credit: Tathya Macwan. 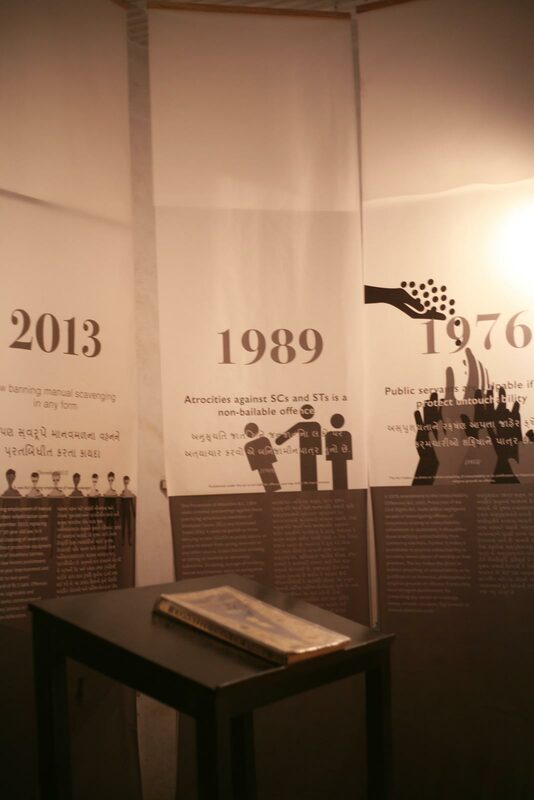 The “Conflict Timeline” attempts to illustrate the violent and oppressive past of Gujarat, since its inception in 1960. 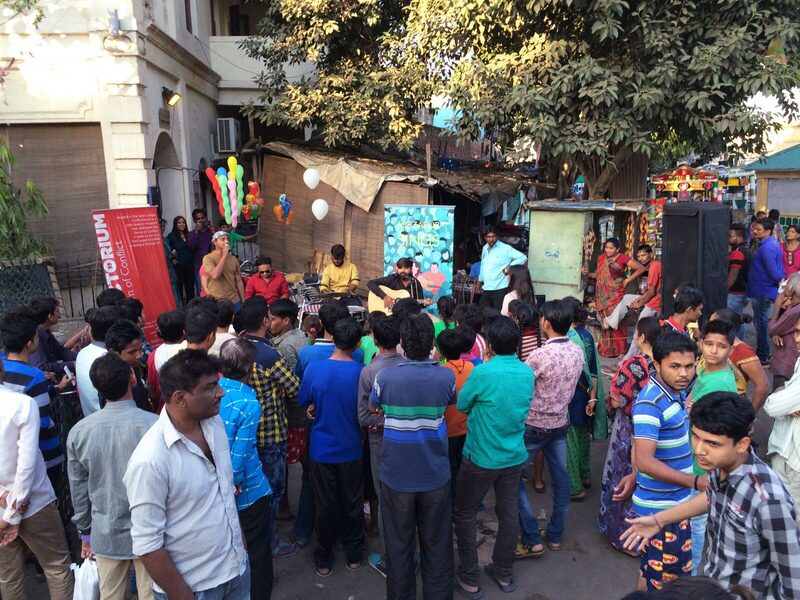 Photo Credit: Tathya Macwan. 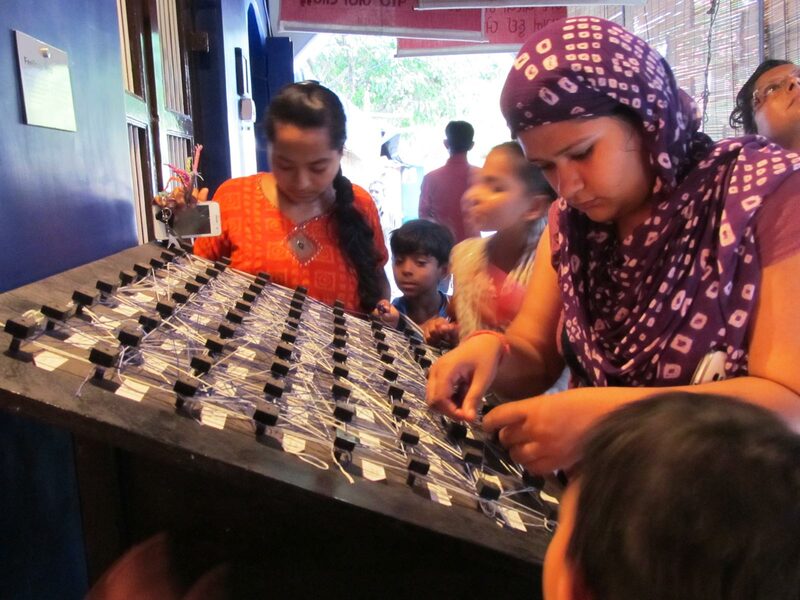 The Conflictorium is a participatory museum that addresses the theme of conflict. 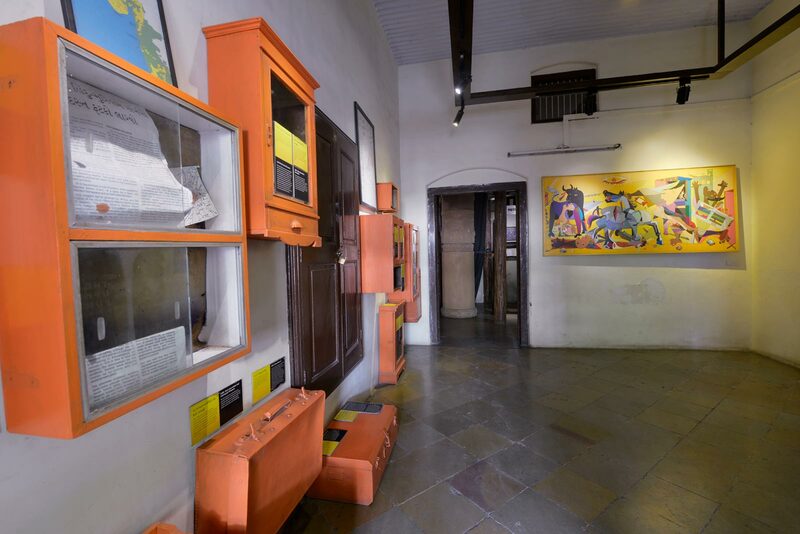 It is divided into 6 spaces starting with the ‘Conflict Timeline’, which attempts to showcase the violent and oppressive past of Gujarat since 1960. 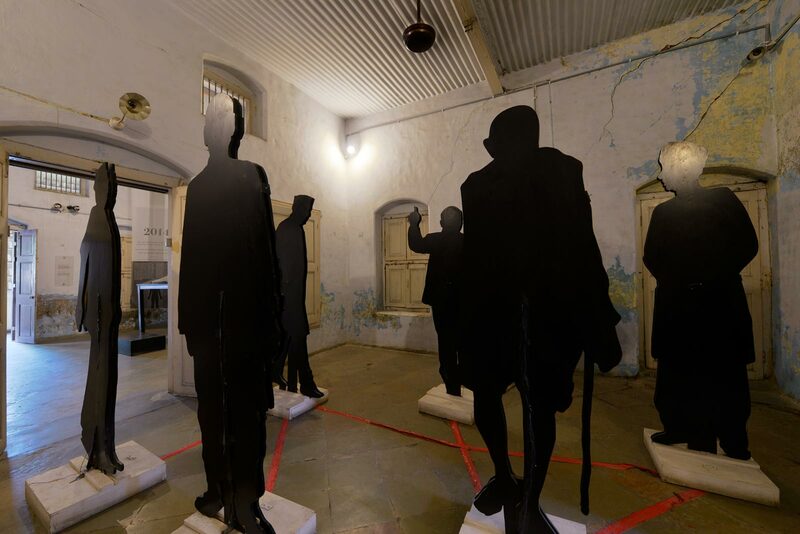 ‘Empathy Alley’ shows silhouettes of post-independence political figures, and one can hear famous speeches by each of these visionaries in their original voices. 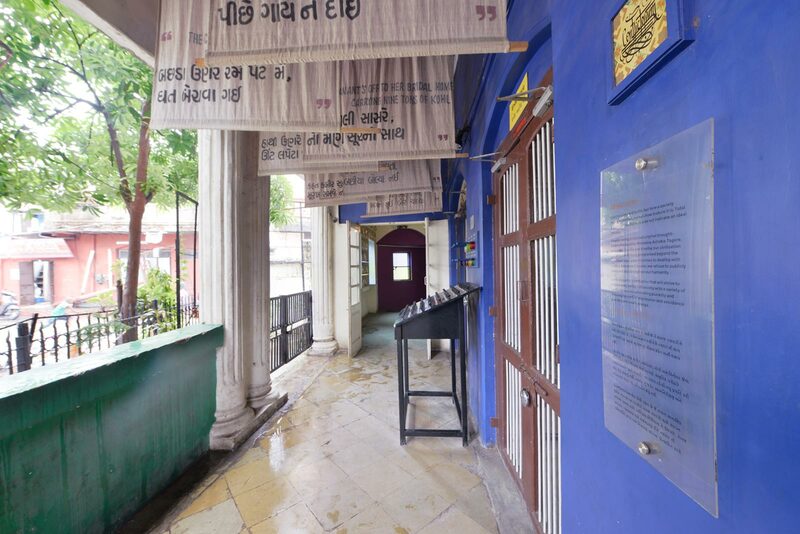 The ‘Moral Compass’ invites visitors to see, read, and touch the Indian constitution. 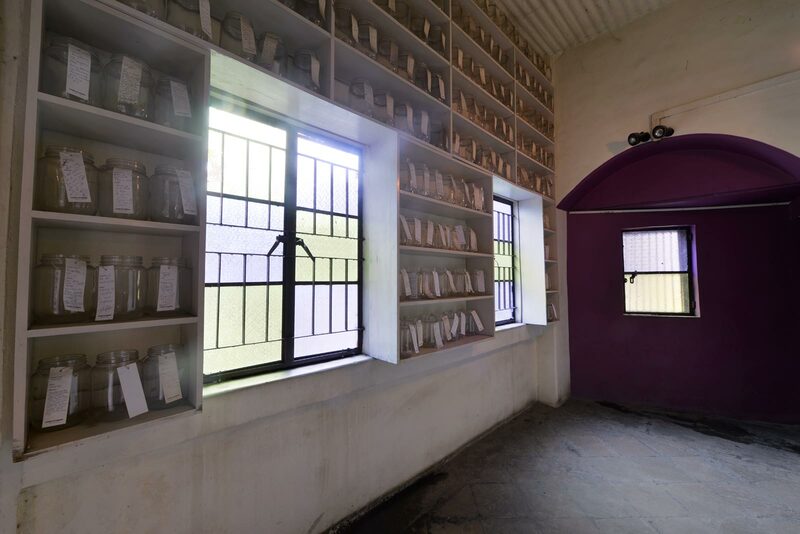 The ‘Memory Lab’ allows visitors to let out their innermost thoughts by adding their notes to the empty jars in the shelves. The ‘Power of the New’ is a sound installation and ‘The Sorry Tree’ appeals to the power of humility and apology by letting visitors tie their apologies to the branches of a tree. Many memorials and museums focus on a specific conflict. They memorialize a battle, a war, a genocide, or a victory. The Conflictorium transcends this limited framework and holistically address how conflicts begin and how they can be resolved. 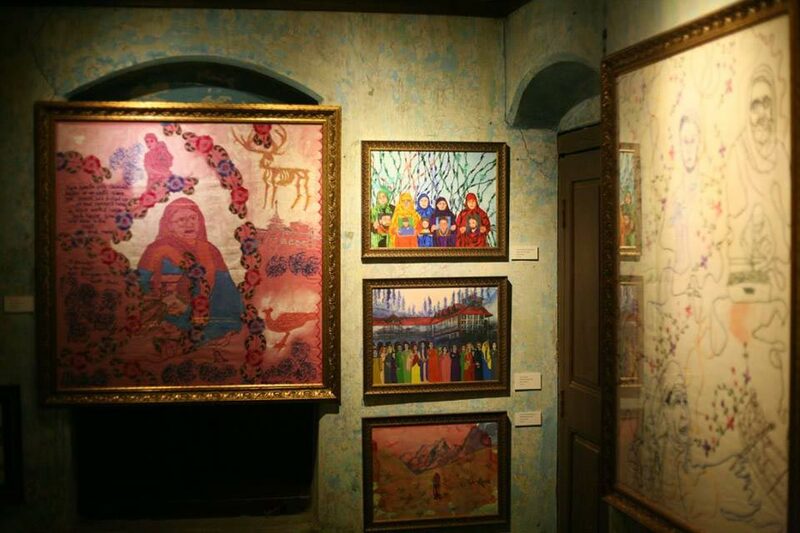 In addition to the exhibitions, the center hosts daily poetry readings, discussions and artist workshops.